Iranian culture is replete with rich cultural symbols which date back to prehistoric times. What is unique about Iran is that it is the only nation in the Middle East that makes use of solar calendar, and the only country in the whole world which celebrates the coming of the New Year with the coming of spring. Iran is a multicultural, multinational, multiethnic, multilingual, and multireligious home to its citizens. It paves the way for proliferation and coexistence of various beliefs, rituals, ceremonies, and traditions. This feature has led to preservation and survival of many traditions in Iran. The rich culture of Iran cannot be separated from worthy arts and artifacts which present Iran as a fertile land of civilization. Iranian culture, in spite of many other cultures, has not at all been globalized. Each ethnicity in Iran has their exclusive clothes, foods, language, customs and lifestyle making Iran a favorable destination which cherishes the cultural diversity that UNWTO emphasizes. Last but not least is that family life is a great value for Iranians. In fact, family life is the foundation of social structure. Loyalty to family is of utmost importance for family members in Iran to the extent that family life is almost always put before any other social relationships or even business. The feeling of togetherness, respect for the senior citizens, and many other values are clearly observed in traditional rituals that Iranian families hold. These rituals include Nowruz (The Iranian New Year), Shabe Yalda(Yalda Night which is the longest night of the solar year), and many other events when family members gather and share good times together. Iran has a heterogeneous population who speak a multiplicity of languages. Major ethnicities include Persian (65 percent), Azerbaijani Turks (16 percent), Kurds (7 percent), Lurs (6 percent), Arabs (2 percent), Baluchi (2 percent), Turkmens (1 percent), Turkish tribal groups like Qashqai (1 percent), and non-Persian, non-Turkic groups like Armenians, Assyrians, and Georgians (less than 1 percent). What unites all these ethnicities is the fact that all of them refer to themselves Iranian, a unanimous nation with numerous similarities and insignificant differences. Iran is a democratic country for nourishing free diversity of religions for its inhabitants. All the religious sects in Iran have the legal right to propagate their religious beliefs autonomously and they have their delegates participating in the Parliament so that each of them can cooperate in large-scale policies of the government. These religious groups include Christians (Orthodox, Assyrian, and Protestant), Zoroastrians, Jews, and Muslims (Shiite and Sunni). The Iranian Constitutional Laws require that all religions in Iran must be treated with full respect. This increases the national unity of the country. 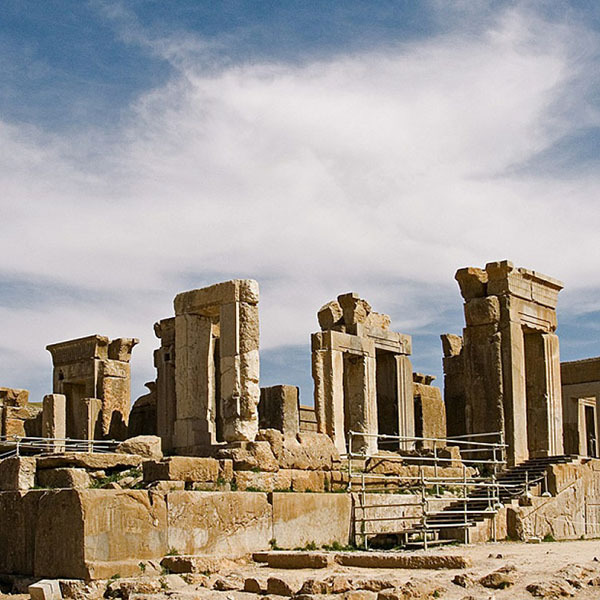 Ancient Religions Iran has been the domicile of many ancient religions. Following the ancient Vedism in Old India, Mithraism is considered by many scholars as the second oldest religion in Iran (6thcentury BC or earlier). Mithraism is the worship of Mithra, the Iranian god of the sun, justice, contract, and war in pre-Zoroastrian Iran. The most paramount custom ofMithraism was bull-slaying, believed to be able to fertilize land. A great day of the Zoroastrian calendar is devoted to Mithra, which is the 16th day of the 7th month of the year because the general consensus is that Mithra protects everybody on this day. This day is chosen as it signifies Mithra’s place in the hierarchy of the Divinities. As a matter of fact, it is inferred that the 16th day and the 7th month imply respectively the first day of the second half of the month, and the first month of the second half of the year. Many Iranians celebrate Jashn-e Mehregan on this day. It is believed that Mithraism and Christianity have interesting affinities. Both deal with virgin birth, twelve disciples, sacrifice, killing and rebirth, miracles, being born on Dec 25th, savior of all, and the light of the globe. Hence, it goes without saying that Iran has long been welcoming a diversity of religions. Iran, largely known as Persia all around the world, has the history of a multinational realm with a vast land extending from Egypt in the West to Ancient India in the East, and from the Caucasus in the North to the Persian Gulf in the South. Iran has been one of the significant empires of the world which is the domicile of one of the most ancient and richest civilizations, dating back to 4000 BC as the archaeological findings in Shahr-e-Sukhte Sistan reveal. The Medes were the first people who founded a unanimous dynasty in Iran in 625 BC. The Achaemenid Empire (550-330 BC), established by Cyrus the Greatwith Persepolis as the capital, was the first Persian Empire which ruled from the Balkans to North Africa and Central Asia. With the entrance of Islam to Iran by Arabs during the Islamic conquest of Persia (633-656 BC), the Zoroastrian religion waned resulting in the amalgamation of Islam, Iranians’ culture, customs, rituals and civilization. Persia had grown to be a transnational scientific, cultural, and artistic base by the 850s in the world. Above all, Iran is an undiscovered land of civilization and is a pleasant destination for traditional, historical, natural, and cultural attraction lovers. It contains valuable historical heritage with 17 UNESCO World Heritage Sites which belong to different periods and make this land a precious and unique destination to probe. Iran is positioned in the Southwest Asia and borders the Caspian Sea in the North and the everlasting Persian Gulf in the South. Its area is 1, 648, 000 square kilometers (636, 000 square miles) which grades it sixteenth in the whole world in terms of size. 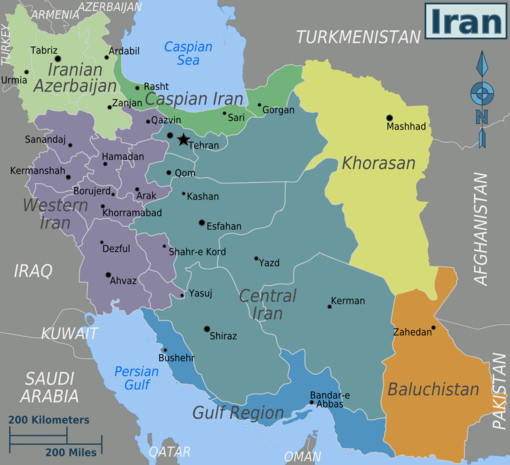 Iran has common borderlines with Armenia, Azerbaijan, and Turkmenistan in the North, Afghanistan and Pakistan in the East, and Turkey and Iraq in the West. The Alborzmountains in the north culminate with the peak of Mount Damavand (5,670 m) while deserts extend from northwest to southwest of the country for 1,287 km. What is unique about Iran is that you can experience a diversity of climates at the same time. For instance, while winter is extremely cold in the Northwestern and Western parts of Iran, it is relatively mild or even hot in Southern and Eastern areas. That is why Iran is called “The Four-Seasoned Country” with its hot deserts, beautiful waterfalls, caves, volcanoes, lakes, and ski resorts. Besides, Iran has two major famous deserts, Dasht-e Lut and Dasht-e Kavir which are considered as two of the largest, hottest, and driest places on the Earth with unique sceneries. The hottest spot of Dasht-e Lut is known to be Gandom Beryan, meaning ‘toasted wheat’. Local inhabitants say that this name is taken from an event in which a multitude of wheat was left in the desert and after few days the wheat was burned as a result of intense heat.These heat poles of the world are captivating lands for all, especially for those who like to escape the gloomy cold weather and experience the pleasant warmth of the sun on their skin. Iranian government system is quite similar to other governments all over the world with a commonly favored president elected each four years, a powerful parliament comprised of people’s elected representatives, and a judiciary system. All minorities choose representatives in the parliament which help them have a share in setting large-scale policies for all the citizens. Iran’s flag is recognized as “The Three-Color Flag” with three horizontally-set colors, green at the top, white in the middle, and red at the bottom. Green stands for hope and trust for a superior future. White is a sign of peace. And red symbolizes the bravery that Iranians nurture.The national symbol of Iran is placed in the middle of the flag. 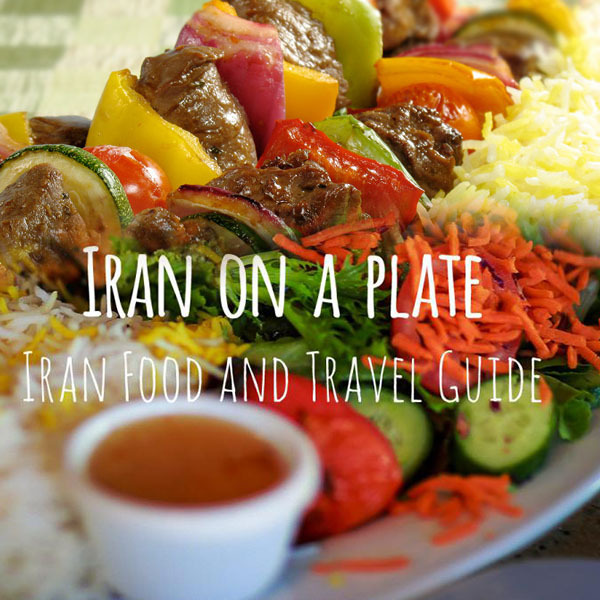 Getting Tourist Visa to Iran has an ordinary simple routine. 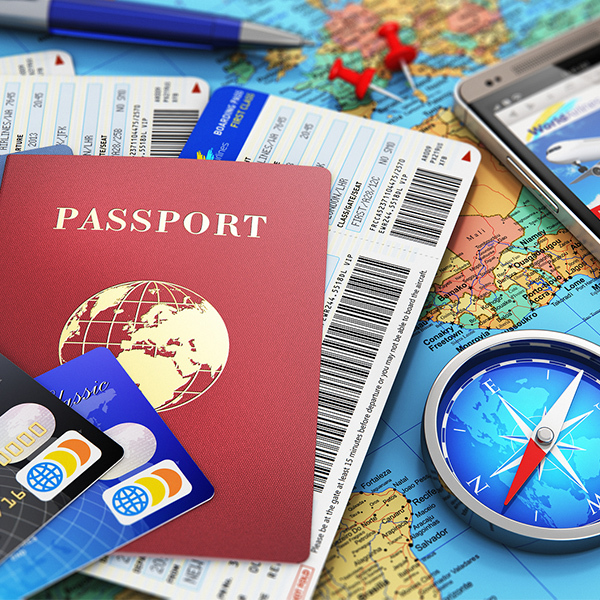 Approved Iranian travel agents can apply and get visas for all foreign nations. You need to contact these travel agents. They receive your personal data and apply them to the Iranian Ministry of Foreign Affairs. The MFA will then authorize and fax your visa to the closest Iranian Consulate to your home. 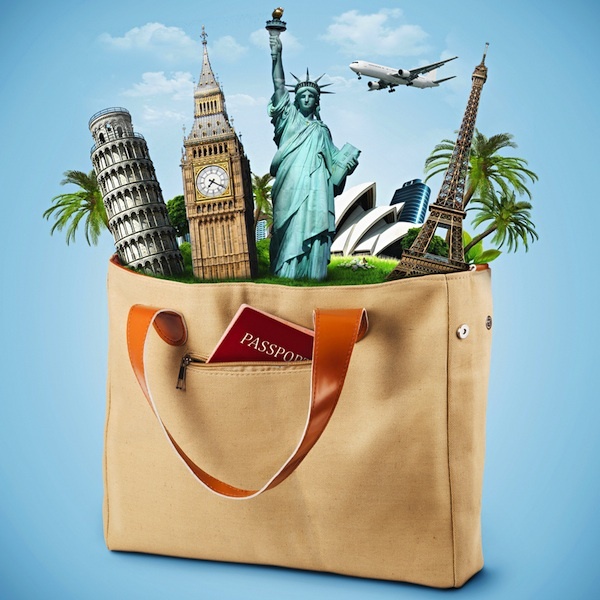 Tour travel agent will give you a Visa Authorization Number with which you can go to the consulate and receive your visa. After receiving the authorization number, you should get a visa application form from the consulate and follow its requirements. After that, you should refer to the consulate again to get your visa number. Finally, the consulate will issue your visa within one to five working days. Although the official currency in Iran is the Iranian Rial, Iranians commonly use Tomaninstead for the prices of goods in marketing. Generally, prices are written in Rial but people make use of Toman in exchanging money. You can easily exchange money at official money exchange centers known locally as Sarafi. All things considered, it is recommended that you bring cash like USD, EUR, and GBP with you.